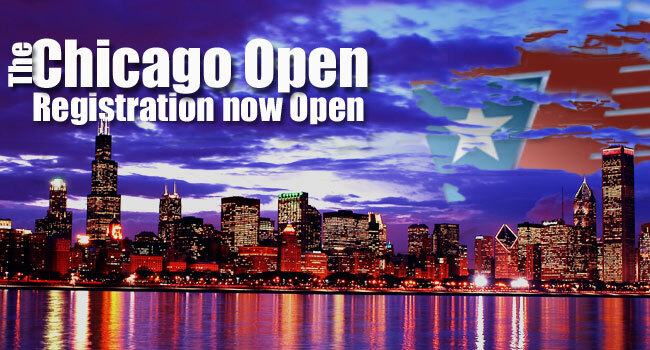 The NPPL Chicago Open will be taking place during Memorial Day weekend, May 29 – 31, 2010. The venue for the event will be at CPX Sports . Registration can be done on the nppl site. Today is the last day to register for PSP Phoenix. March 14 is the last day to make roster changes for free.